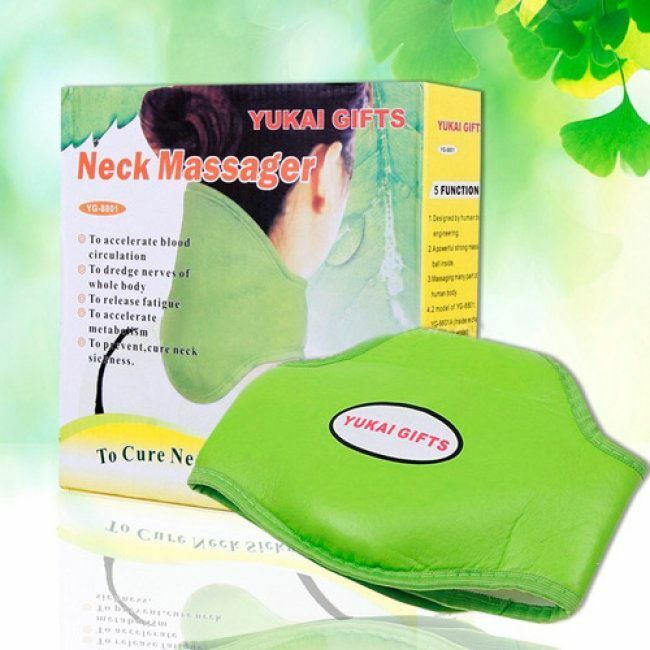 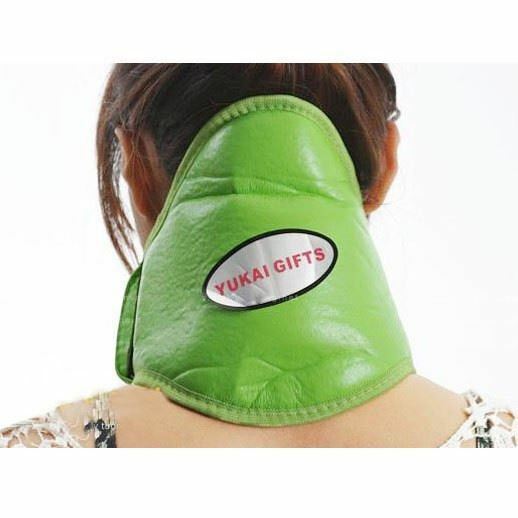 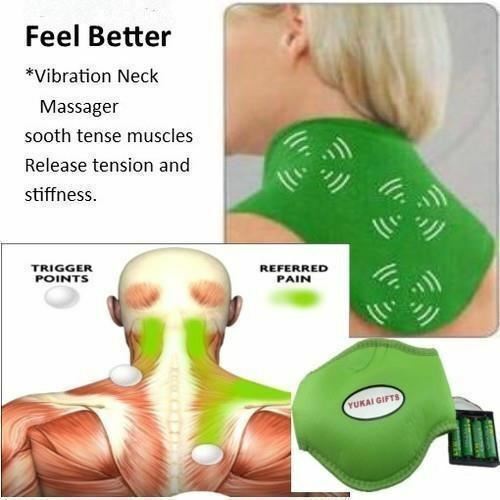 The YUKAI GIFTS neck, shoulders, back, and neckline provide health care, support and relief for aches and pains, especially for those who regularly work in multiple places. 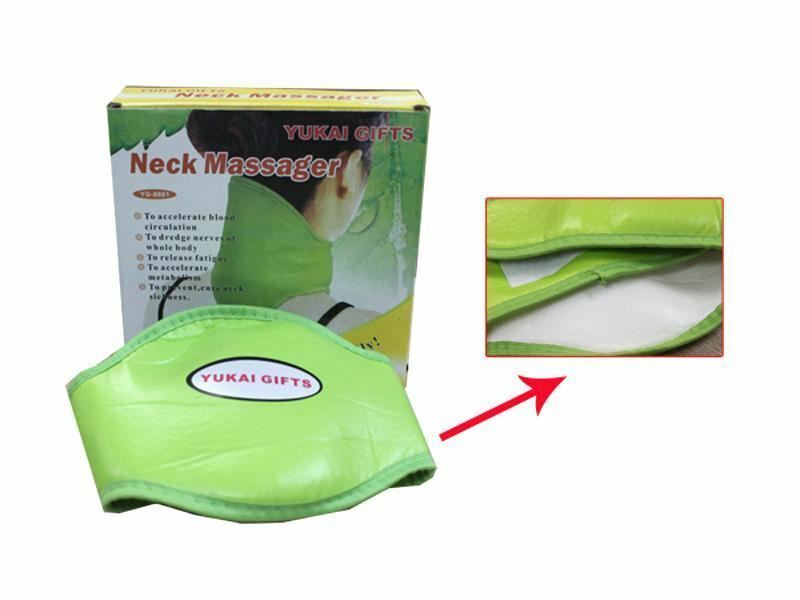 The product is quite simple including soft foam fabric, motor, power and two patches fixed to the neck when used. 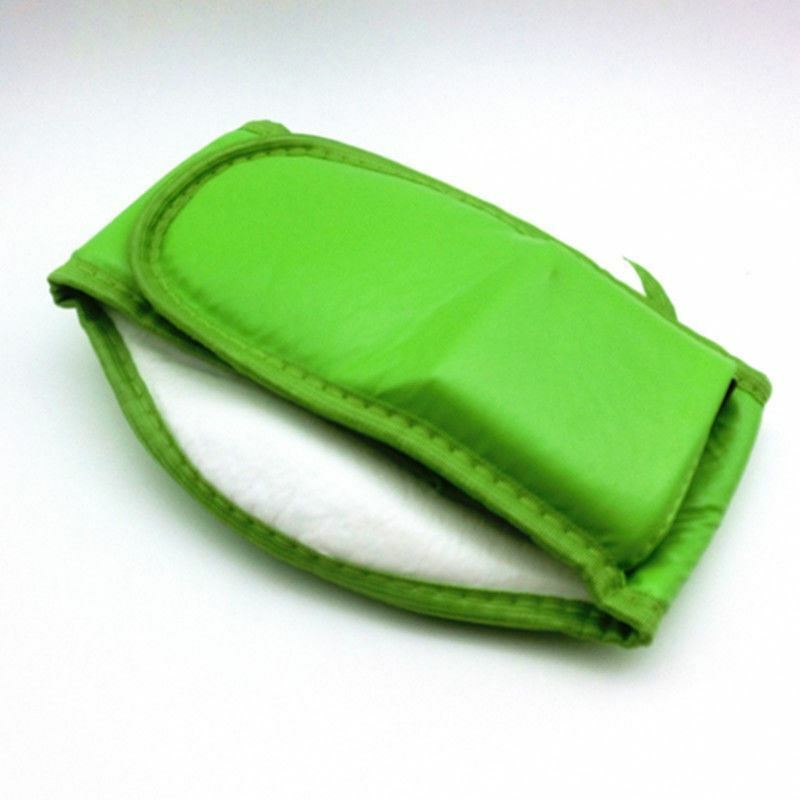 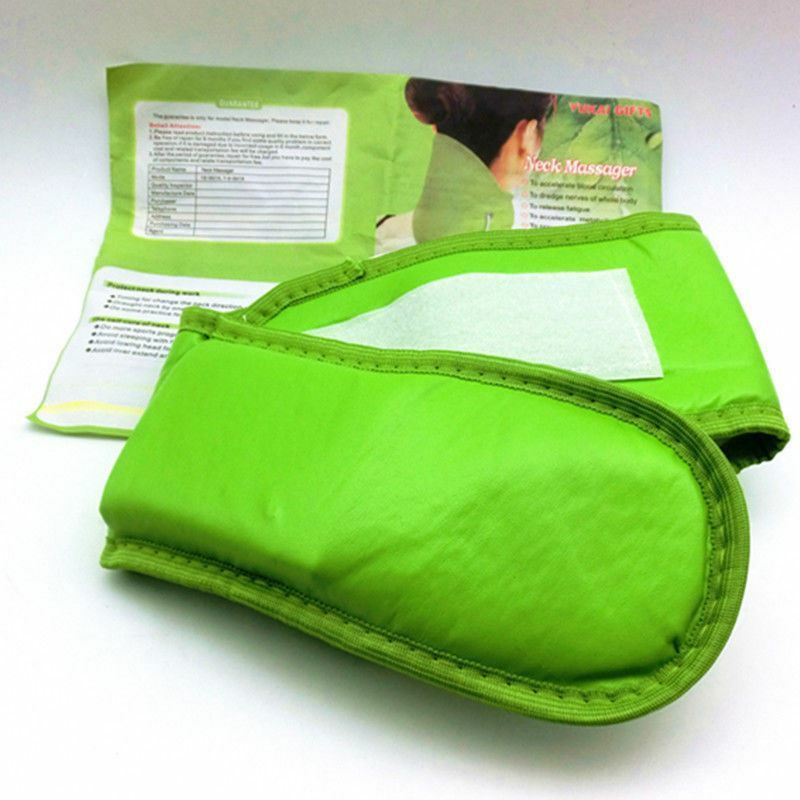 The fabric is made of cotton felt foam material to feel comfortable for users.